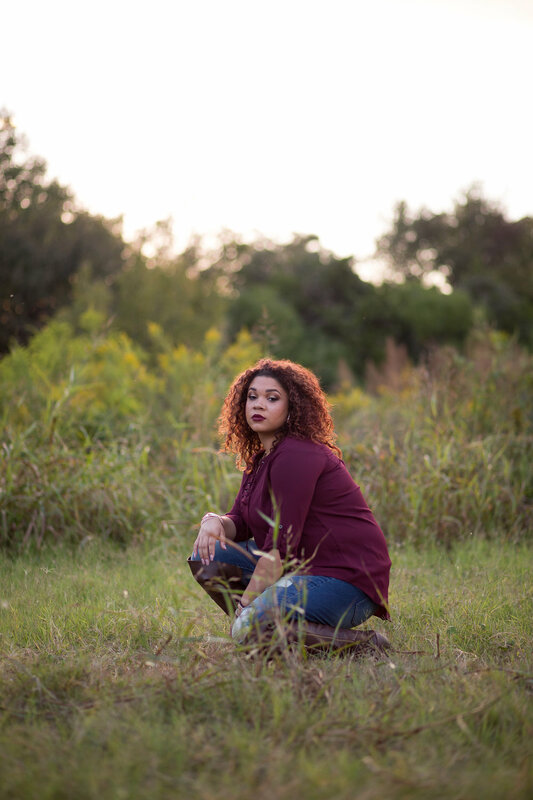 This senior session with Yazmine went down as one of my favorite sessions ever! 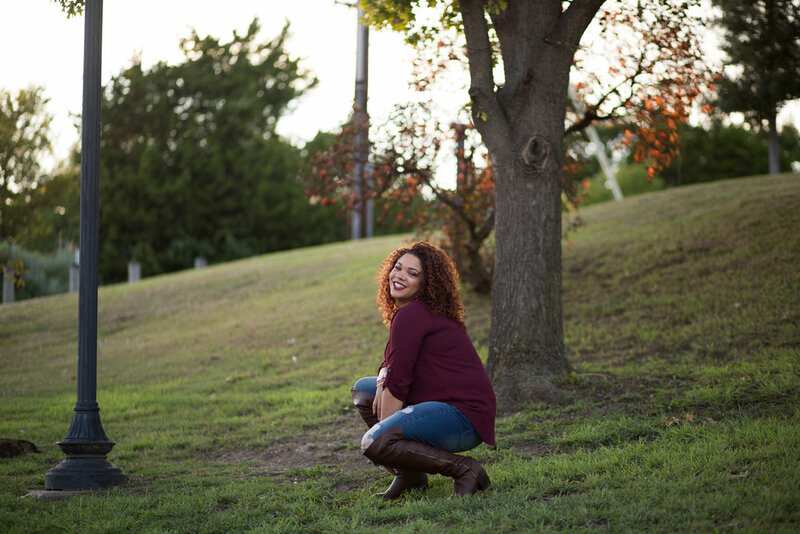 Her session was held at one of my favorite locations, White Rock Lake In Dallas. If you guys follow me on Instagram, you may have seen her IG story. Yazmine's mom and little sister took over my Instagram account for the day and showed all the fun behind the scenes snippets. Yazmine's warm and bubbly personality absolutely won me over. She is confident, funny, and so full of life. All of these qualities were reflected so perfectly in her images.